OMG! 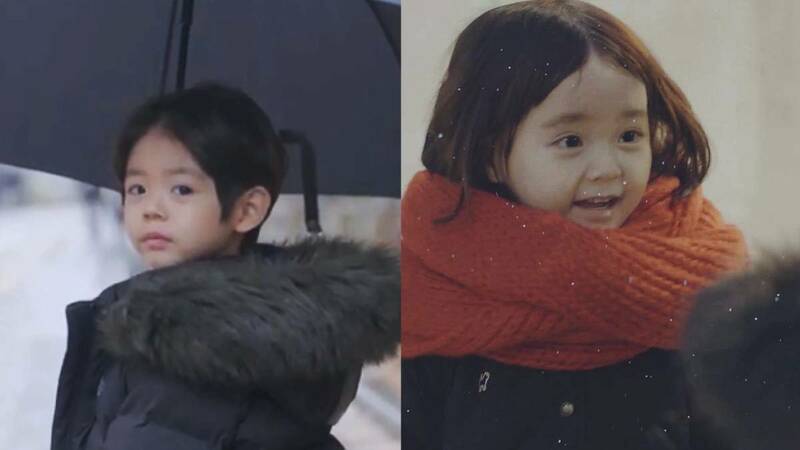 Mini Kim Shin + Eun Tak! Goblin may have ended in January 2017, but the hype over Kim Shin (Gong Yoo) and Eun Tak (Kim Go Eun) is still very much alive—so much so that people have been doing their own versions of the couple's iconic meet-cute by the Deoksugung Stonewall Road. But the cutest remake of this scene has got to go to this "mini couple." In a second scene, you see mini Eun Tak wrapped up in her infamous red scarf as she sweetly tells Kim Shin, "Saranghaeyo!"